We offer a full range of garage services to vehicle owners in Broken Bow. Our professionals know how to handle a wide range of car services. Whether you drive a passenger car or medium sized truck or SUV, our mechanics strive to ensure that your vehicle will be performing at its best before leaving our car shop. We can help you with everything from a brake job to an engine change. We can handle any problem on both foreign and domestic vehicles. When it comes to your engine, keeping it running is the most important thing. 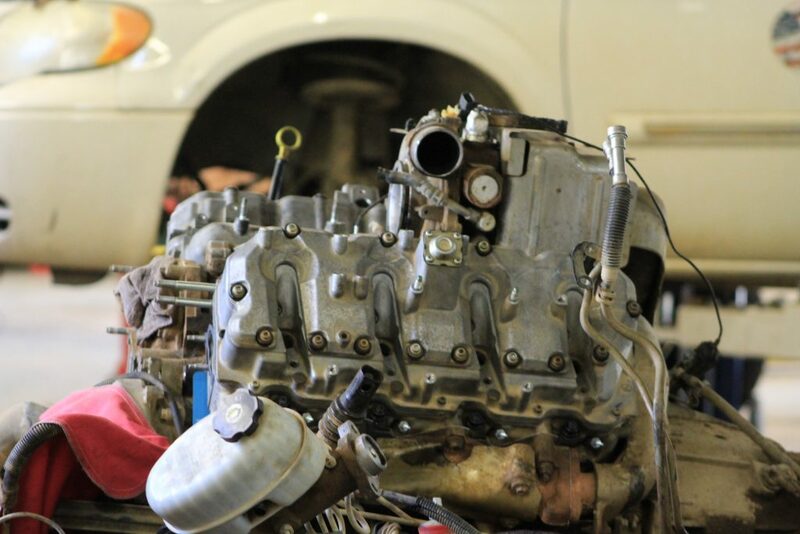 Our professional services technicians can work on both gasoline and diesel engines and can cover almost every aspect of engine repair. This includes but is not limited to diagnosing issues, reading engine codes, replacing failed parts and even replacing an entire engine. 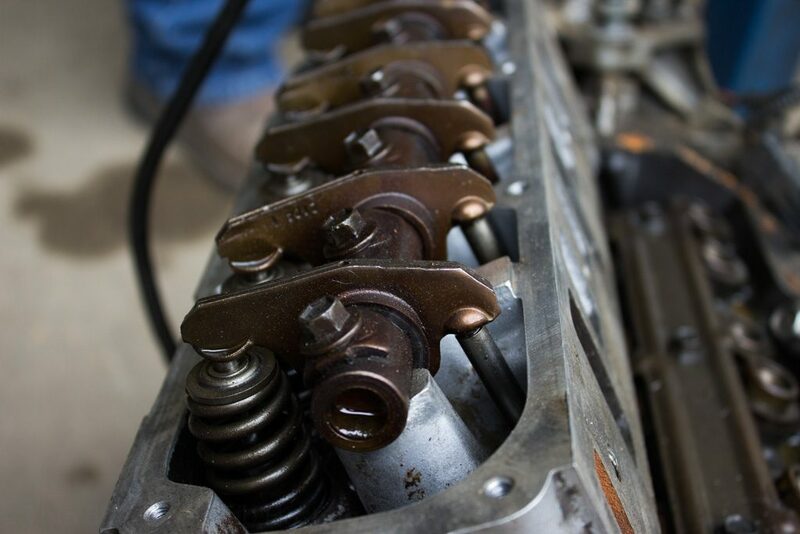 Engines are complicated, let us take care of fixing yours.